Mastermind: a board game, a Marvel villain, and a business group. The business option may sound like the least interesting definition of the three, but a Mastermind group can change your sales game drastically. By gathering people with similar goals but different experiences, salespeople learn from each other. At its core, Mastermind groups allow you to hear the best experiences that netted the best results from your peers. You’ll spend part of your time each week sharing wins, losses, and challenges. In doing so, you can take note of what worked for others and apply that information to your own strategy. Maybe someone shares how they sold 100 widgets to ABC Supply this week. 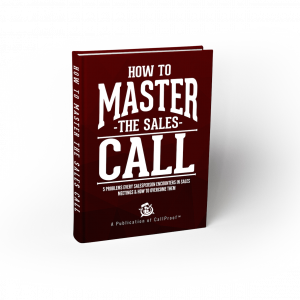 Someone else asks, “How did you get ABC Supply as a customer?” As the salesman tells the story of how he captured the sale, you learn his pitch and how he acquires customers. For a salesperson, that’s your main goal: learning how to get more clients. 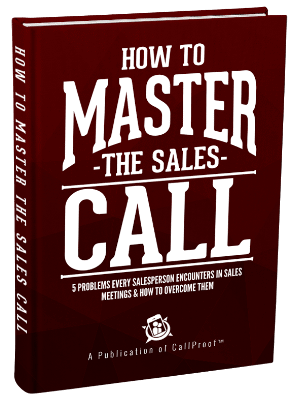 You also hear how the best salespeople answer objections. Jack Daly, a well-known sales coach, claims that most organizations have 10 objections to a sale. The top one or two salespeople usually have their answers to those objections down to a science. 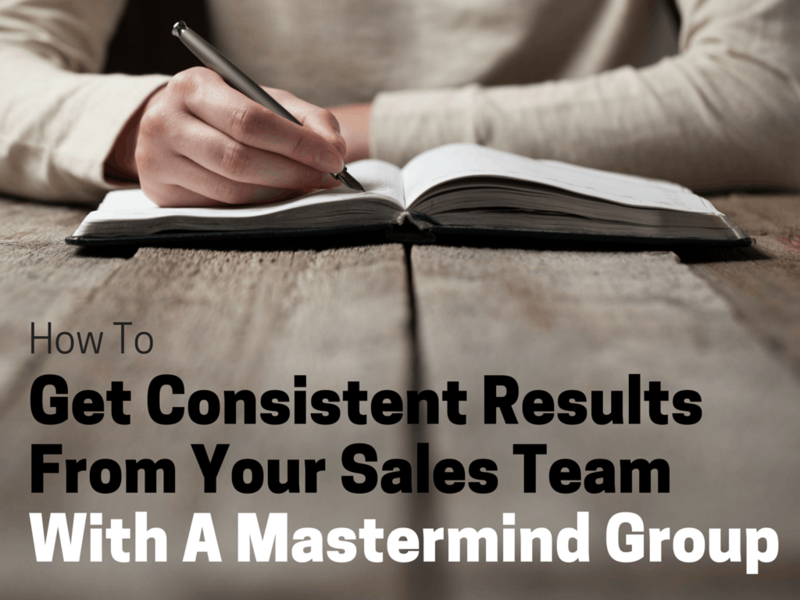 In a Mastermind group, you can take the time to discuss the 10 objections and then pay attention to the answers of the top salespeople. They’ve learned to navigate those obstacles and can pass their tactics along in this type of setting. You’ll also gain encouragement from your peers in a Mastermind group. A sales schedule is tough. Even when losses start to weigh heavy, you have to keep your game face on. This type of group gives you an outlet for frustrations and disappointments. Meanwhile, it can also help you find workable solutions to the issues that are holding you back. As you share with your group, they start to identify the places where you need to improve. As you get to know each other better, they can point those areas out. Recognizing that someone else knows your shortcomings makes you want to change them. It holds you accountable to a higher performance standard. The first step to organizing a worthwhile group is to schedule it regularly. Meet every week for eight weeks, then switch to monthly or bi-monthly meetings. These first eight weeks are essentially a crash course in getting to know everyone. Only once you build those relationships can you begin to help each other grow. As you schedule these meetings, make the time, day, and location consistent. You have enough transition as a salesperson; There’s no need to overcomplicate the group by unnecessarily changing the when and where. Choose a book to study. Jack Daly’s Hyper Sales Growth is a great place to start. In eight weeks, you can talk through it chapter by chapter. Books act as conversation starters for sharing stories about the real work of sales. You’ve shared the experience of reading the book, now you can share the experiences of your sales week. You’ll want to keep each meeting around an hour long. If it gets much longer, scheduling becomes an obstacle. In order to keep the meeting brief, there should only be 5-8 people in a group. The smaller size also allows more depth in the relationships. When management gets involved, salespeople feel less freedom to share. If they meet only with their peers, they have a safe platform for their gripes. The attendance of a manager stifles this. We want salespeople to talk about these issues because group members can call out their peers. The longer they stay in the group, the more chance they have to learn and improve. If you’re a sales manager who wants to be involved, limit your involvement to scheduling the meetings. You can help make the groups happen, but you shouldn’t be in the group. Each time you meet, make time for updates from each group member. Have each person share wins, losses, and challenges since the last time you met. What deals have they closed or successes have they had in their lives? What sales fell through? What updates do they have from previous challenges they’ve faced or deals they were working on? These conversations open the door for learning and accountability. Members can see what worked for others and avoid the pitfalls. They can share what they’re going through and get honest feedback that will eventually help even if it hurts to hear.